MASKerade: FFC34 - Mid Challenge Inspiration! FFC34 - Mid Challenge Inspiration! 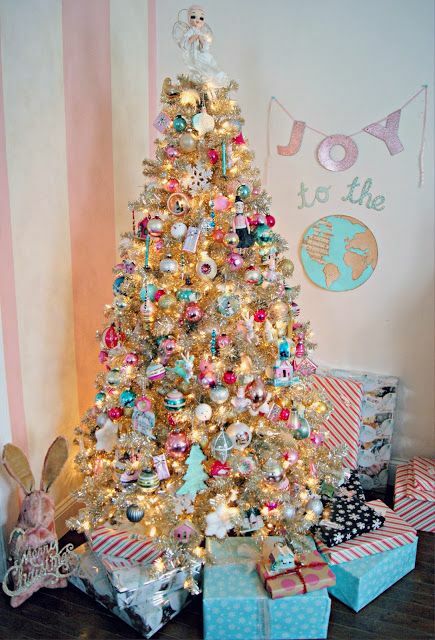 We're entering the last few days of the current Festive Friday challenge and I'm back with some more inspiration. See that present under the tree slightly to the right? That's where I got this card from. I used various snowflake dies that I've collected over the years and a Simon Says Stamp sentiment die. They're all inlaid. LOVE this, I TOTALLY see where you got the inspiration!!! I love how we all see different things. Never even saw that gorgeous navy! 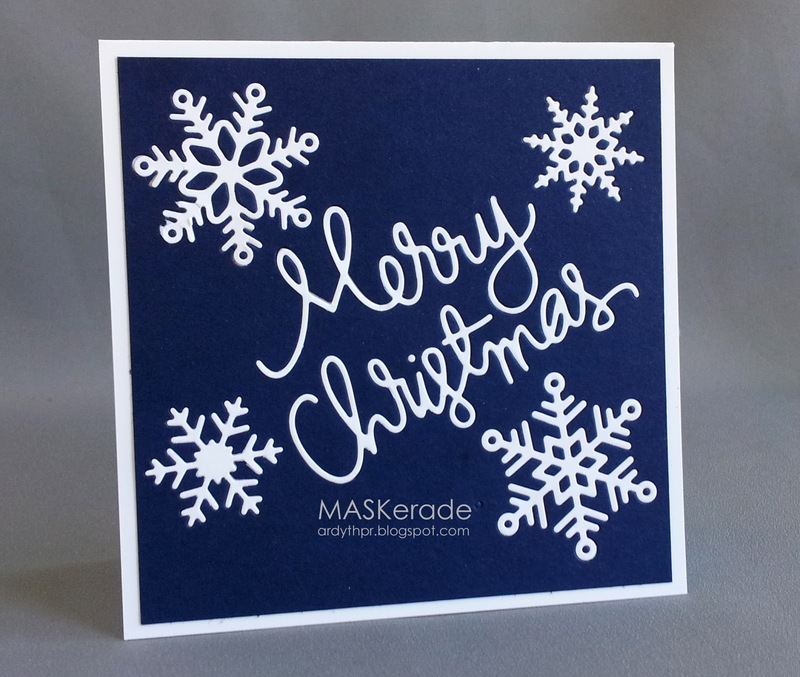 Navy and white is such a lovely combination :) great card! What a great contrast with the white and blue! Makes me shiver with the snowflake cold! Love this! I had not noticed the blue and white gift in the photo! Gorgeous card! Beautiful - I love the colors and design. I plan to CASE this card for several of my relative and friends (though I think I'll skip the inlay for mass production to preserve my sanity).